The battle for the lawn is on. Lucas Nickle is an ant bully. He loves disturbing ant colonies or completely wiping them out. One day, he decides to do this by shooting an ant bed with a water gun. Surprisingly, he starts shrinking so that he ends up being smaller than the other ants. To teach him a lesson about his behavior, the ants force Lucas to work as a laborer. 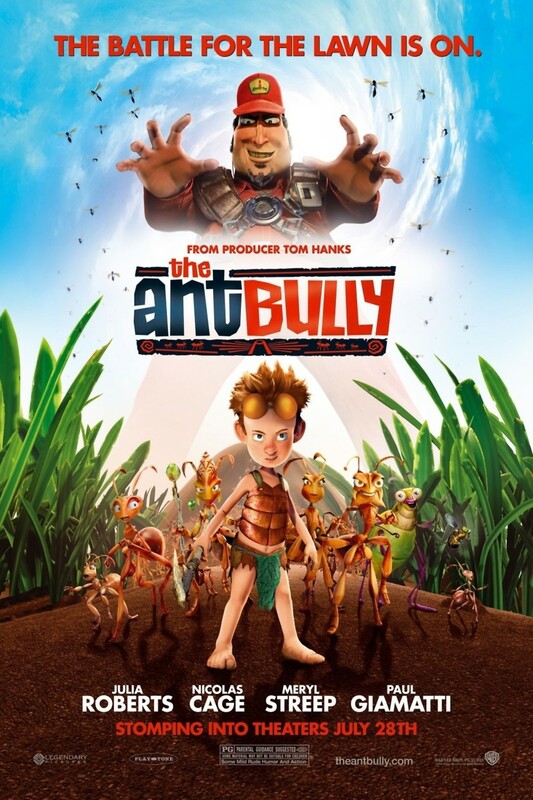 As time passes, the ants learn about what causes Lucas to target them, and Lucas begins learning about friendship and hard work that the ants experience.